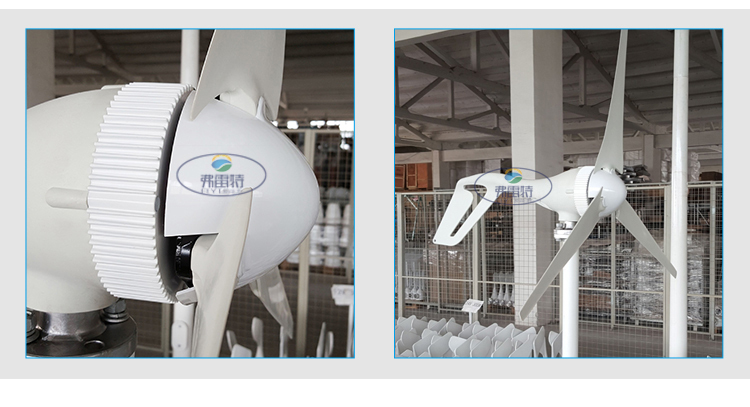 2.Human friendly design, easy installation, maintenance and repair. 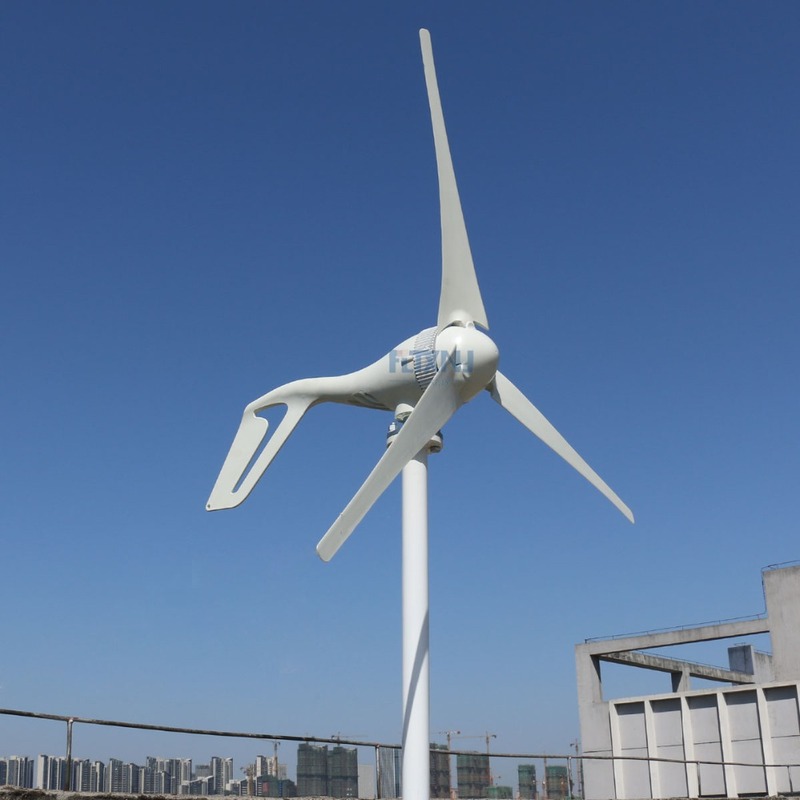 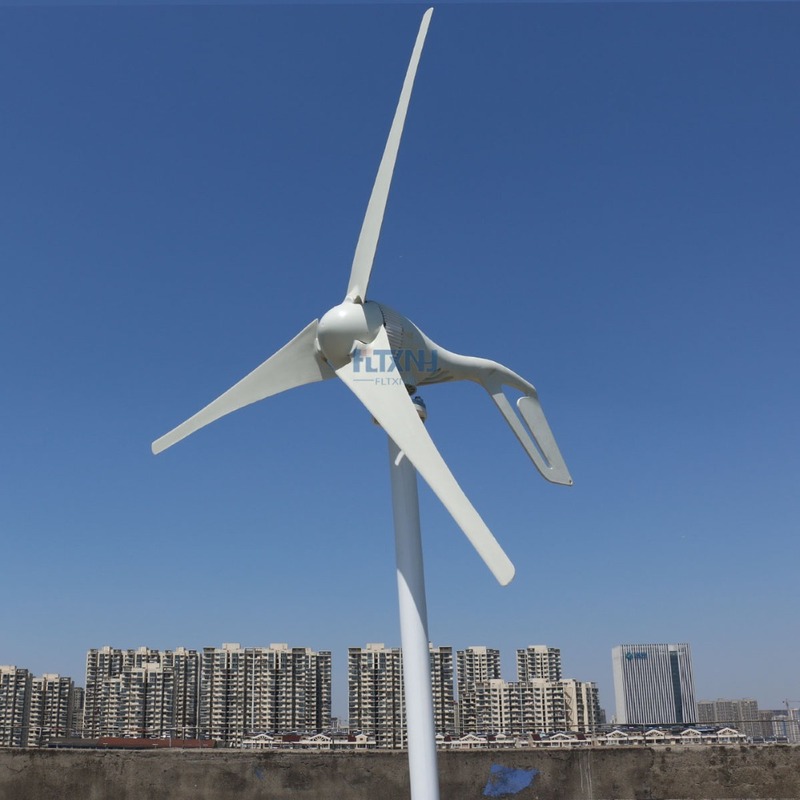 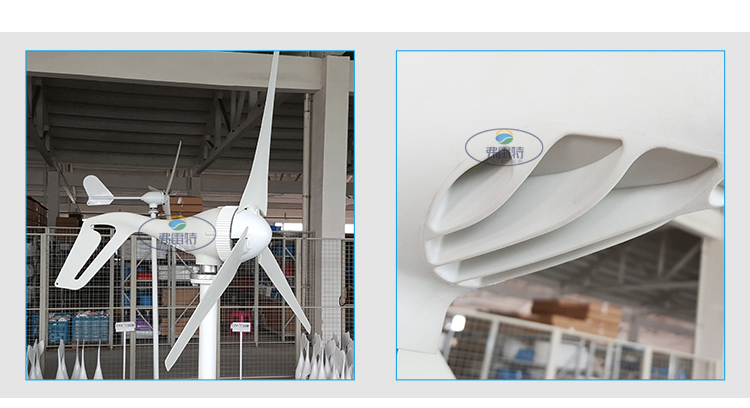 3.precise injection molding blades together with the optimized design of aerodynamic contour and structure, the blades have such advantages: high utilization of wind energy which contributes to the annual energy output. 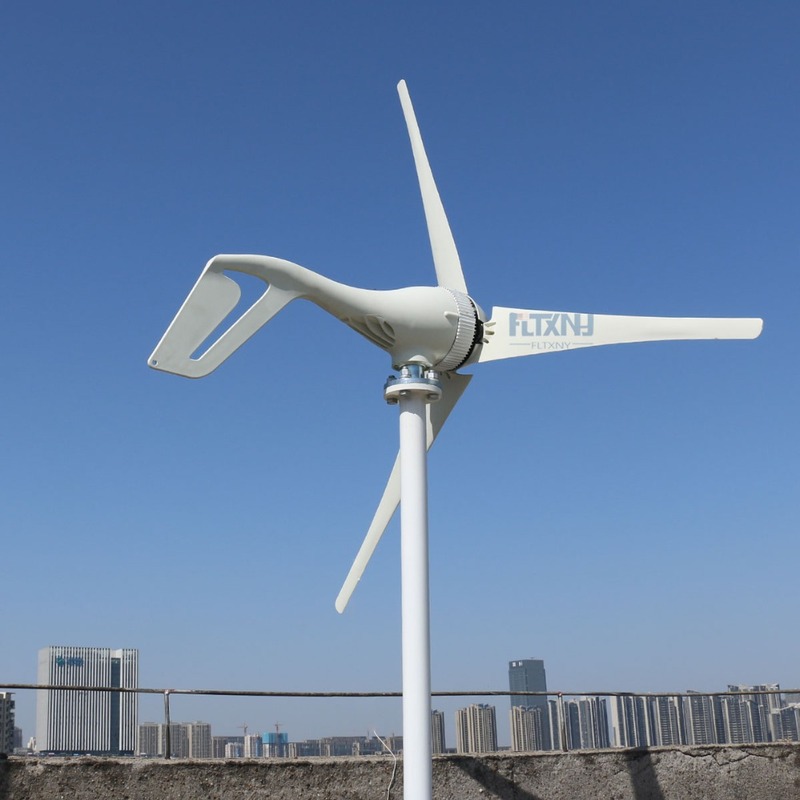 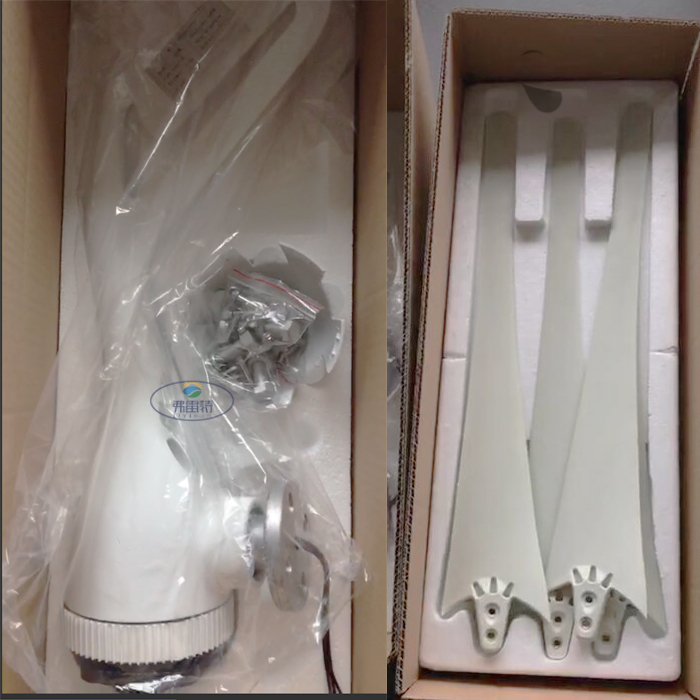 1. one set wind turbine . 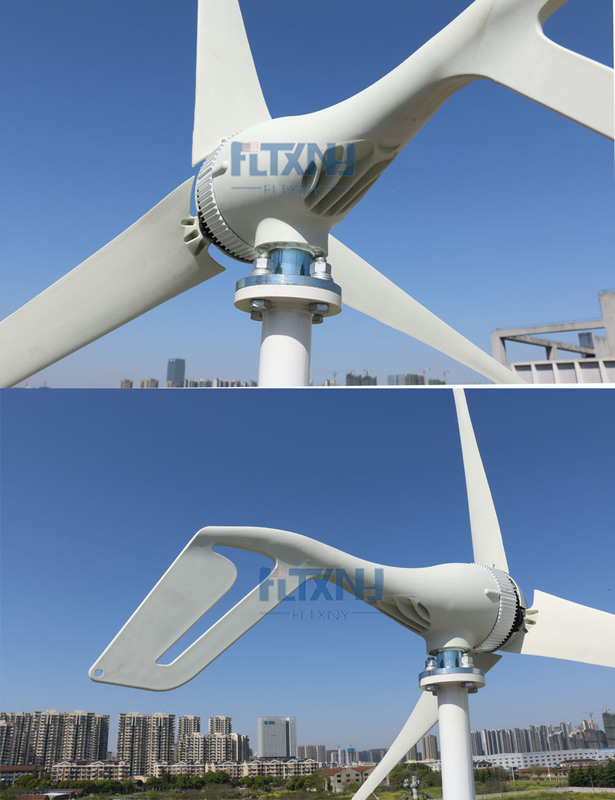 2.one set bolts and nuts. 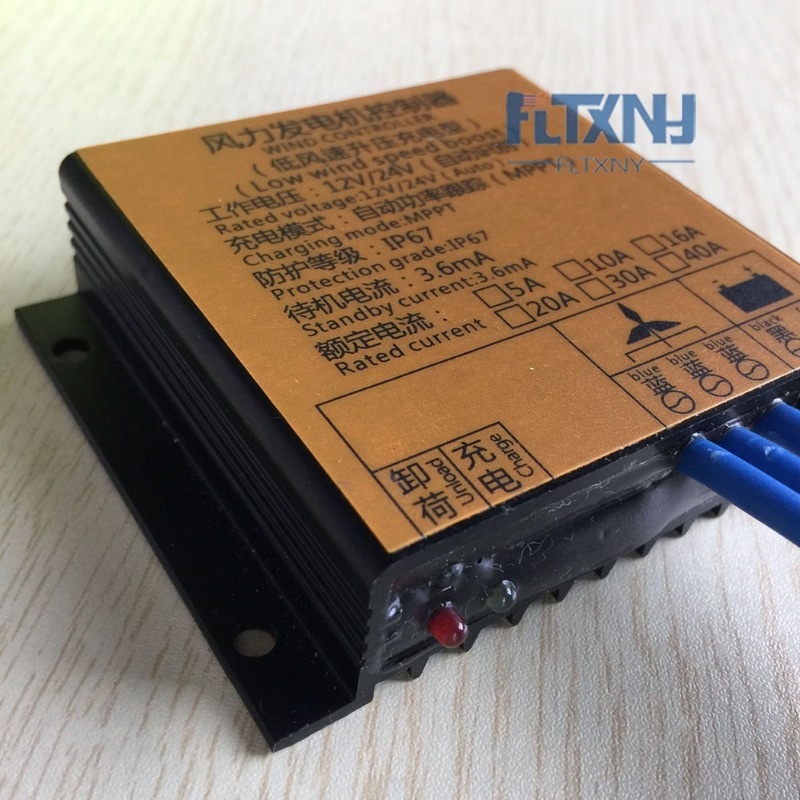 ​4. 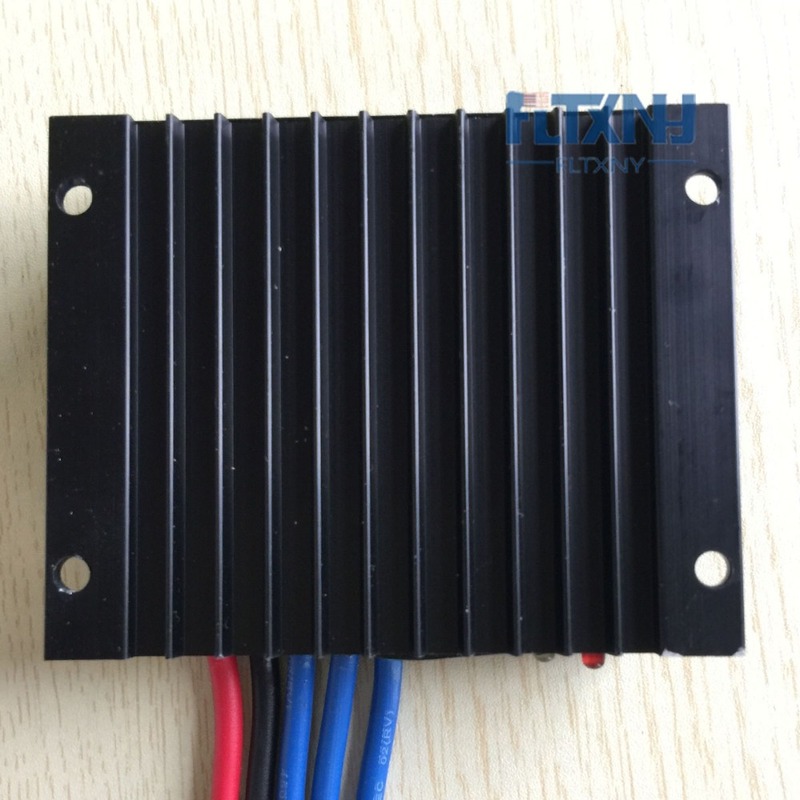 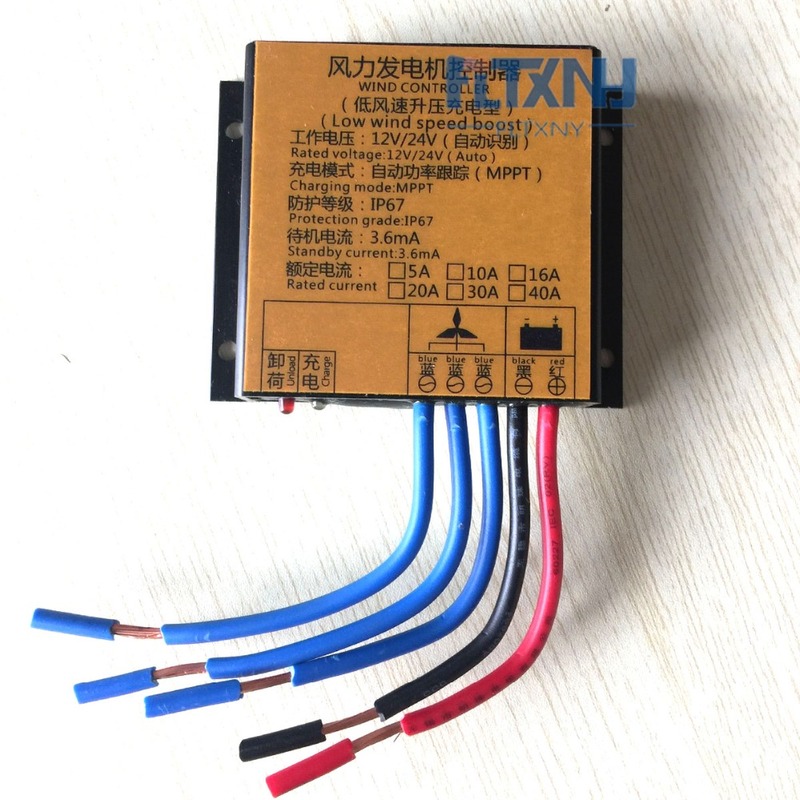 one piece MPPT charge controller.